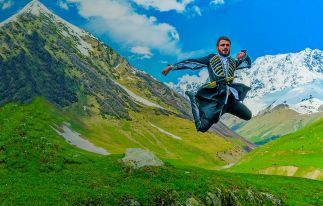 For a pleasant, easy and non-burdensome travel comfort and convenience are extremely important, the key to which primarily is the availability of means of transportation, especially for independent and free tourists who have decided to explore the country, traveling the length and breadth of it. 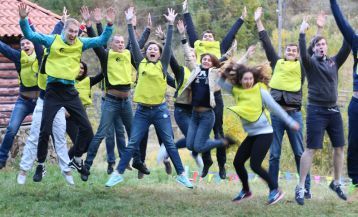 In this article, we want to introduce you to the best taxi services in Yerevan, which will assist you through your journey making it extremely pleasant and enjoyable, as well as learn a few tips and tricks so that you can skillfully avoid problems with falling into the trap of cunning drivers! 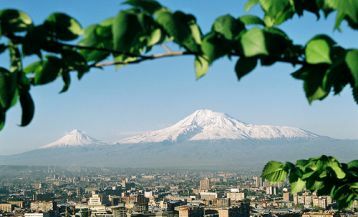 Yerevan is a relatively compact city, and it is very easy to stroll around the large center on foot. However, despite the size, city taxis are more than abundant. Literally at every turn you can meet different cars, brands and services plying across the city. A taxi ride within, the large center should not exceed 1000 AMD (USD 3). 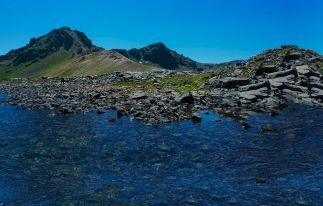 Taxi services throughout Armenia belong to the private business, and therefore, each owner of the company is trying to distinguish himself and make his mark. All private taxis have on both sides inscriptions with the labels of companies and telephone numbers. Armenians are people with a great sense of humor; it often appears in the names of taxi services: you can often find cars with funny logos, such as taxi service “Nu, Pogodi!” (translated as “Well, Wait!”) which evokes a feeling of nostalgia for a favorite cartoon! Among the most common taxi services names are featured beautiful female names or English words: «Elegant», «Rich», «Just», «VIP», «Markiza» etc. Among the distinguishing signs of the licensed cars can be mentioned taxi icons on the roof and yellow license plates. Licensed vehicles are also equipped with meters that read and show the mileage amount for the way on the scoreboard. Make sure that the driver has turned on the counter before starting. Taxis without logos and yellow license plates are privately owned, and drivers tend to take a higher fee trying to fool foreigners. That is why we strongly advise you to refrain from trips by unlicensed cars to reduce the risk of being cheated. 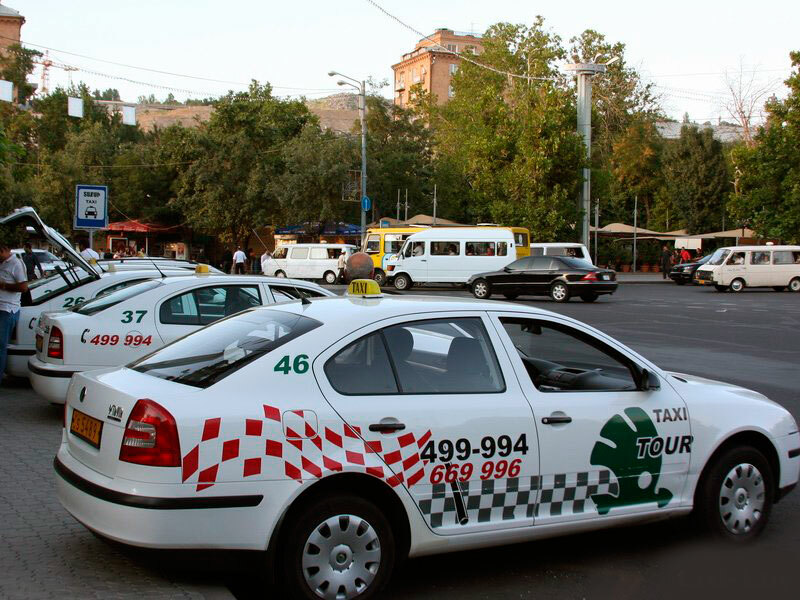 In Yerevan, as well as in any other city, you can just catch a taxi on the street without a reservation simply waving your hand in the air and if the car is free then by all means it will stop. Always carry some small change in order to avoid problems with the change. The standard price is a minimum of 500-600 AMD for the first 5 km and 100-120 drams for each further km. It is also possible to rent a car and driver for a day outside of Yerevan, the price will fluctuate around $ 20 plus the amount of the gas. In this case everything depends on your talent of how well you can bargain with the driver! A taxi ride from the airport to the city will cost from AMD 2500 (6-10 USD) to the center, and about 7,000 drams (16-20 USD) to the most remote areas of the city. If you have not pre-booked a transfer from the tour operator, you can use the services of AERO Taxi – the official taxi service provider of Zvartnots International Airport. 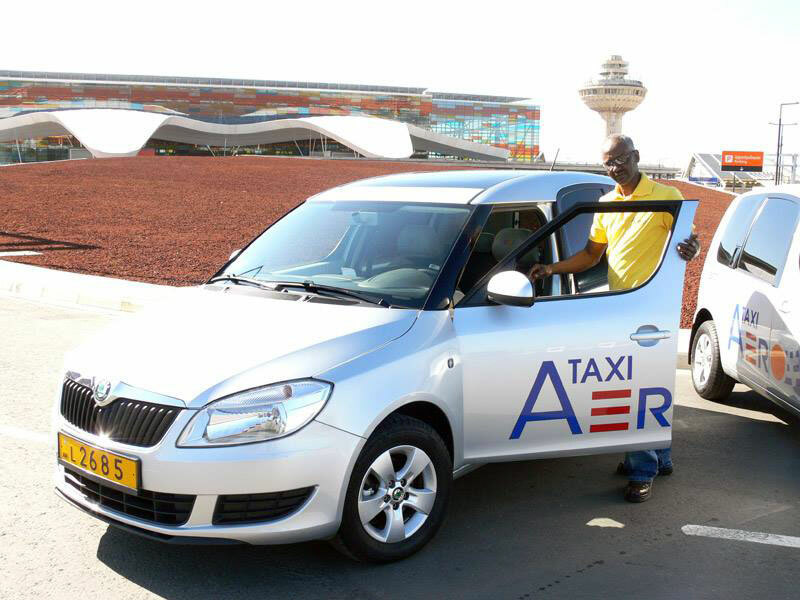 AERO Taxi has a number of advantages: the fare is always fixed, there is complimentary wireless Internet access in the car, and payment can be made via POS-terminal. You can book a taxi online, and be sure that your driver is waiting for you outside the airport. 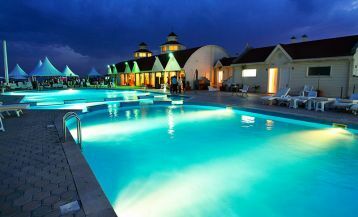 It is also possible to order a taxi through the hotel in which you’re going to stay. GG Taxi is an innovation in the framework of Armenian reality of taxi services. The company has successfully developed its activities not only in Armenia, but also in Georgia and is outlining plans to introduce its services in Iran. With only two touches and without having to call the car is waiting for you at the designated location. GG is a new solution to old problems. 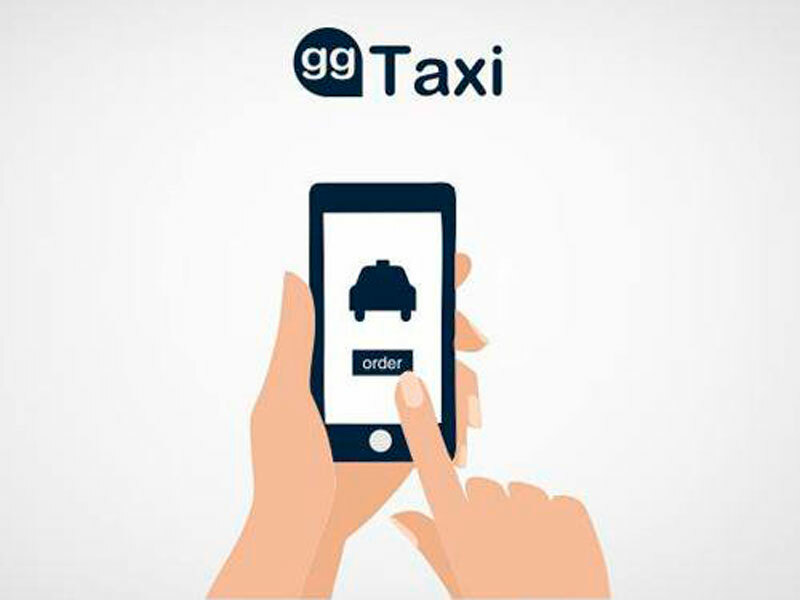 GG taxi application can be downloaded for IOS and Android operating systems in the APP Store and Play Market. After downloading the app, you can easily find the nearest car and watch its path on the map until it arrives at the destination. At the end of the trip, you can assess drivers, thus helping to improve the already excellent quality of service. Efficiency, reliability and quality – these are the three basic principles of GG Taxi. Sign up and download free application on the official website of the company – www.ggtaxi.com following the simple instructions. The mission of this company, like that of GG Taxi, is to improve the quality of service through the introduction of new technologies. 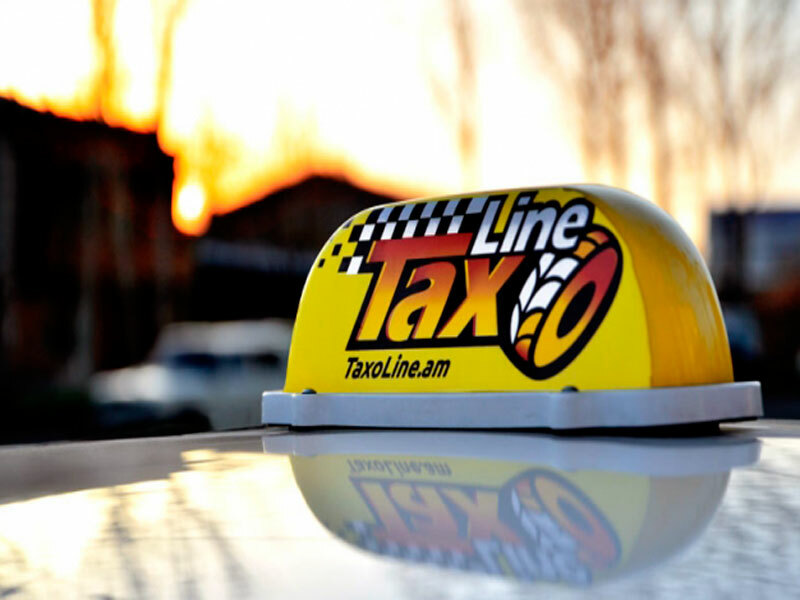 Taxoline Company is a single call center, which provides information about the various transportation and taxi services and their contact numbers. There are 3 ways to order a car: the machine can be ordered online at the official website, via mobile app or by phone.